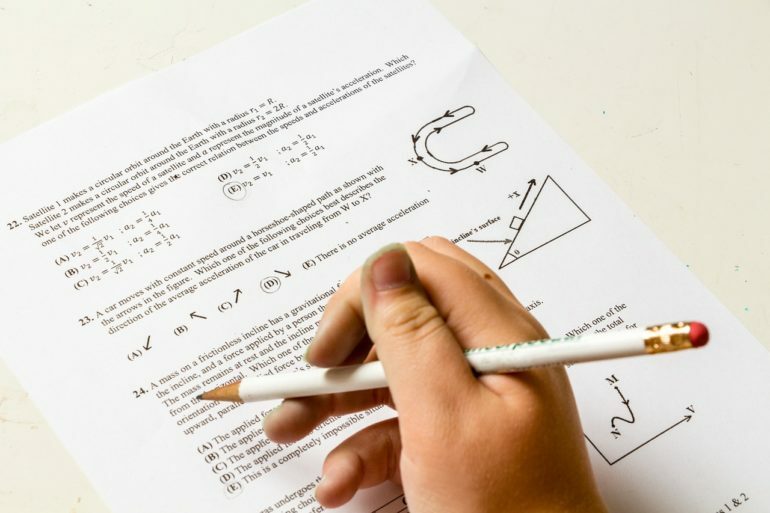 Can you Beat a GCSE Student in a Science Test? It’s Mental Health Awareness Week from 14-20 May and for thousands of teenagers, sitting GCSE exams is one of the most stressful situations they’ll have faced. With years of school education leading to this point, and future studying and career prospects resting on the results of an intense springtime schedule, it’s little wonder that many adolescents are feeling the strain. It doesn’t help when many parents and older relatives harbour the belief that exams were harder in their day. Now, online learning company Tassomai has given parents the opportunity to put their science knowledge on the line with an online test. And it seems that many of them would struggle in an exam hall today. On average, parents only answered six of the 15 questions correctly, compared to nine for students studying for GCSEs. Many parents retained key facts such as pH values and the difference between exothermic and endothermic reactions, but they struggled to recall Newton’s Laws or the meaning of terms like “Oxygen debt”. Vic Goddard, Principal at Passmores Academy in Harlow and star of TVs Educating Essex isn’t surprised that GCSEs are underestimated by many, or that they cause a great deal of stress. “Mental health issues and anxiety around exams is a serious problem and one that we’re coming across more and more in our schools,” said Vic. Tassomai’s Murray Morrison is a former private tutor and is a firm believer in the use of technology to assist learning. “Parents often underestimate the stress caused by cramming for exams,” said Murray. “It doesn’t help us retain information in the long term – and like many of the popular methods students use to revise, it’s been shown to be ineffective. The most powerful way to learn is through repeated, targeted practice over as long a period as possible and technology can make that process more efficient.